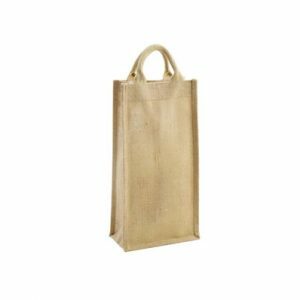 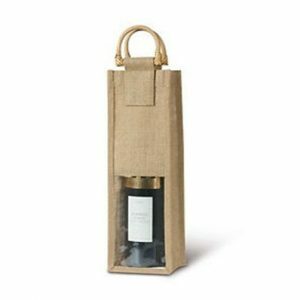 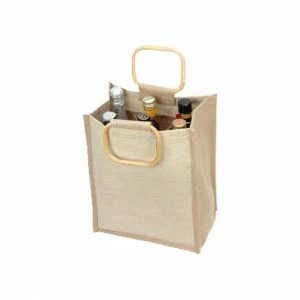 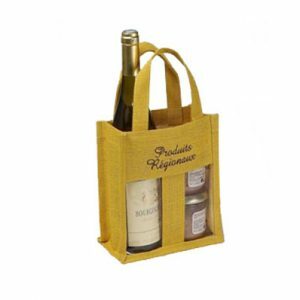 We are leading & authentic manufacturer & exporter of reusable Jute Wine Bags from Kolkata, India. 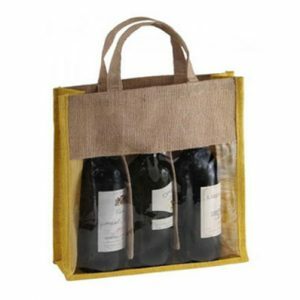 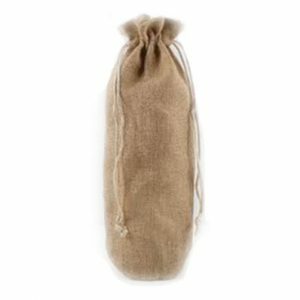 Jute Wine Bags are very much popular through the globe for its Eco friendliness & fashionable look. 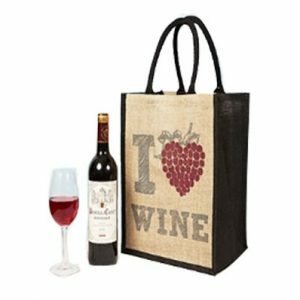 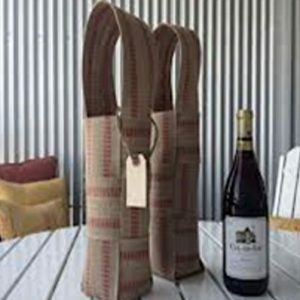 Our Reusable Jute Wine Bags are completely natural product so it's 100 % Eco friendly. 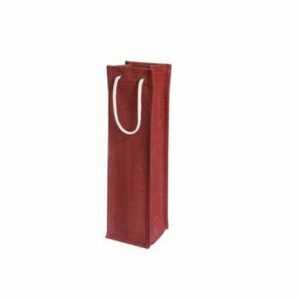 It comes in Various handle options like Cane Handle, Rope handle, Jute handle . 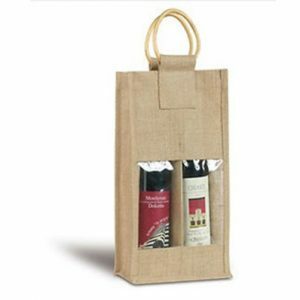 These bags are a very good gifting solution. 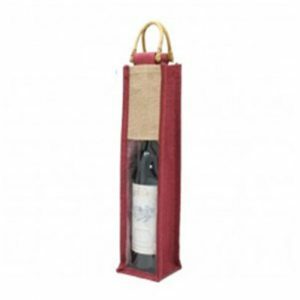 PVC window can also be put in front of the bag to give a transparent look . 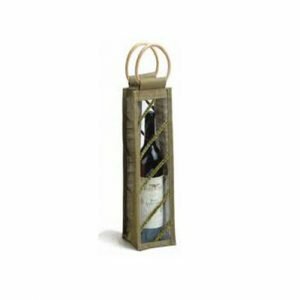 It adds a charm to that wonderful vintage wine bottle.